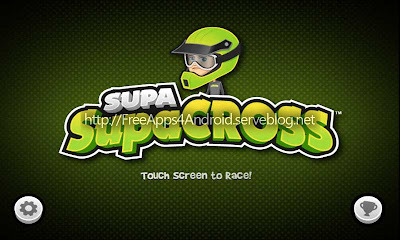 Free Games 4 Android: SupaSupaCross v1.0.4 ~ The Best GamEs.. SpOt !!! 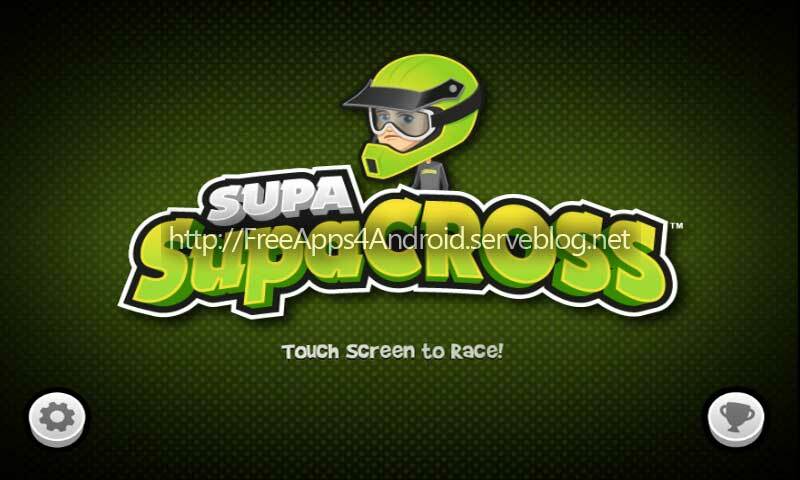 SupaSupaCross is an arcade style racing game where riders tap, tilt, and turbo-boost their way to the finish line. Be a SupaSupa star as you race across ten exciting stadium levels and increasingly difficult series challenges. 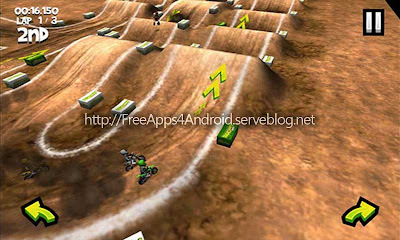 A nostalgic top-down racing experience full of fun tracks, boost pads, slow-downs, and SupaSupa offroad action.